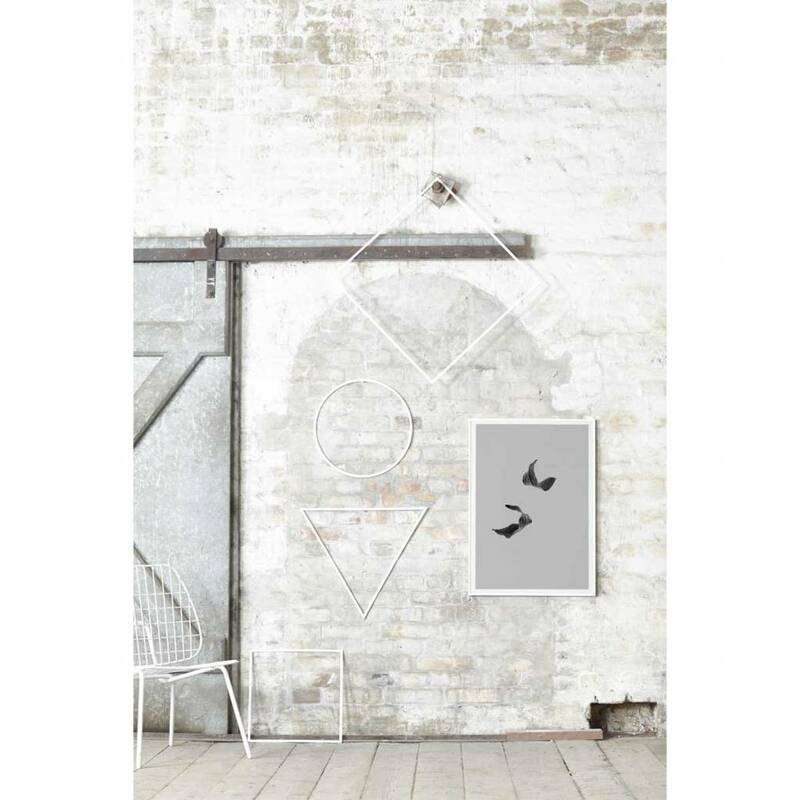 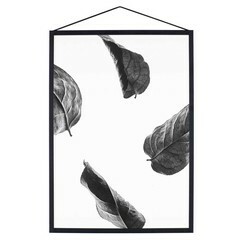 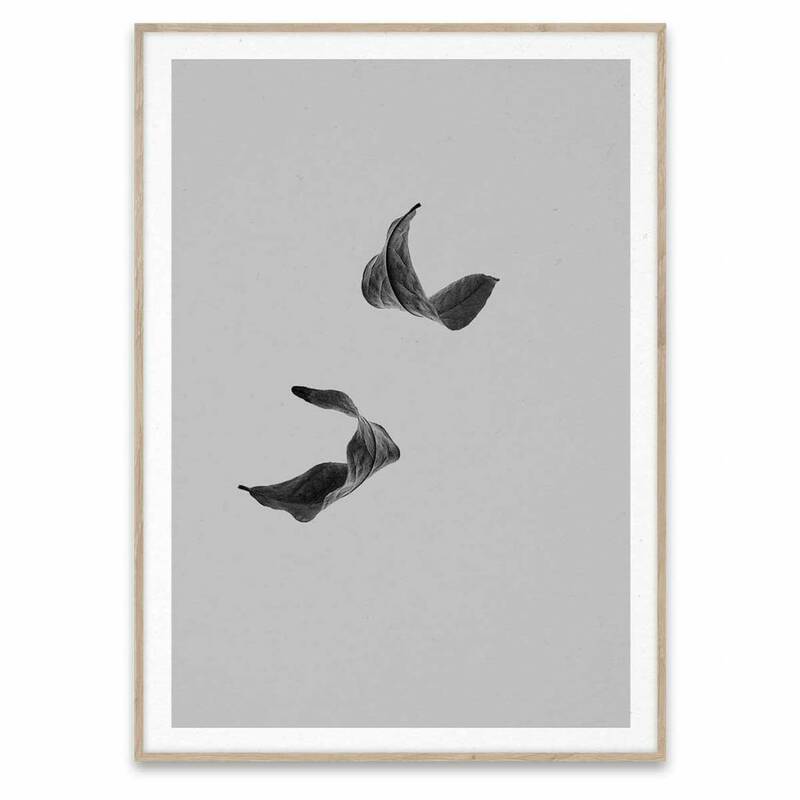 The Sabi Leaf posters from Norm Architects are very decorative, silent images of leaves on which the effect of the weather can be seen. 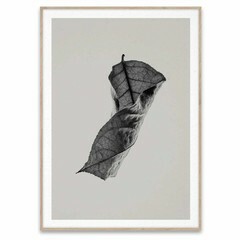 Sabi Leaf 02 shows two falling leaves on a beautiful grey background. 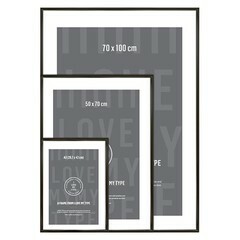 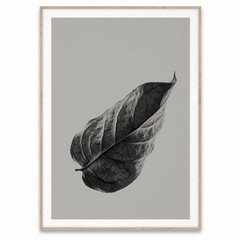 Sabi Leaf posters depict the fragility but also the power of leaves that have been under the influence of sun, cold, rain and wind. 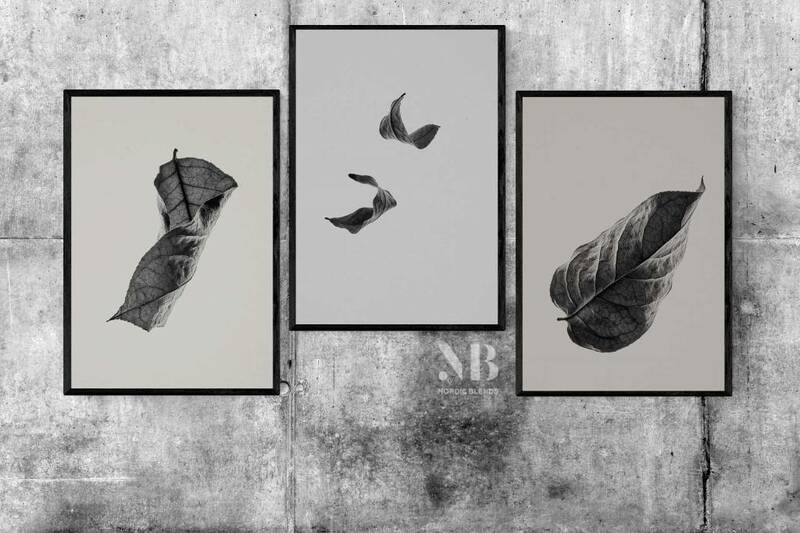 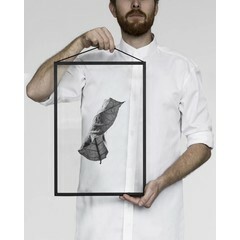 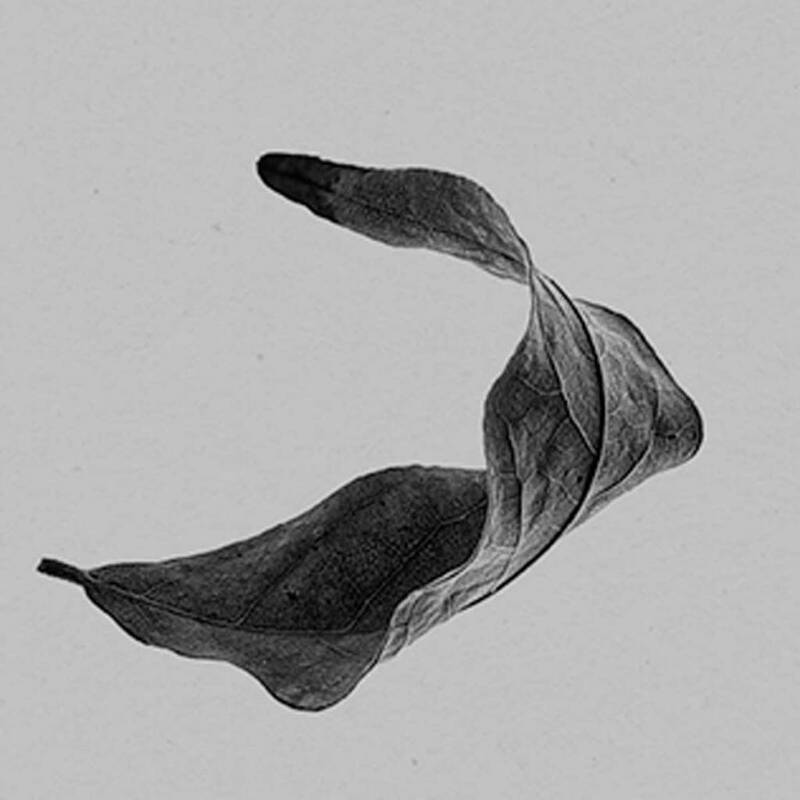 They discolour, shrivel and distort and Norm Architects captured this beautifully in the photo series Sabi Leaves. 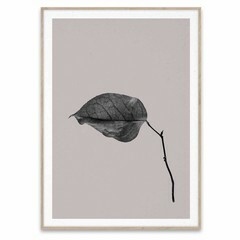 We see thousands of leaves every day, but we hardly ever look at them with this much attention.